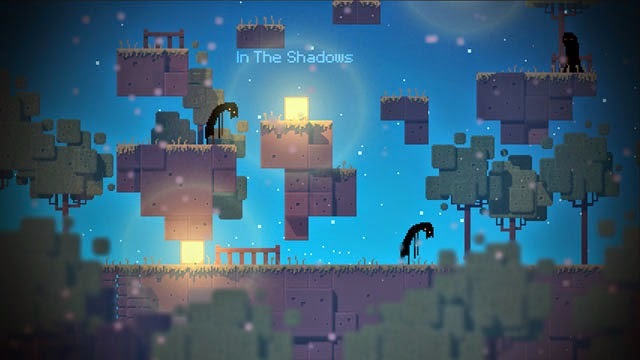 In the Shadows, from ColorSpace Studio, is an action-puzzler where the player uses light to combat shadow creatures... and to use them in puzzle solutions. It turns out that a number of objects transform into creatures in the evening, but the player is able to transform them back by exposing them to light. This generally involves pushing lighted boxes toward shadow creatures, at which point they may become doors, ladders, or other objects that the player may use in order to press forward. The game is now available for PC, Mac, and Linux via Steam and GOG. The game is also planned for PS4 and Xbox One.